Corner lot located just west of the city with Copper Culture fields across the street. Driveway would need to be placed on Mott st. CSM on file. Municipal water, sewer & LP gas. 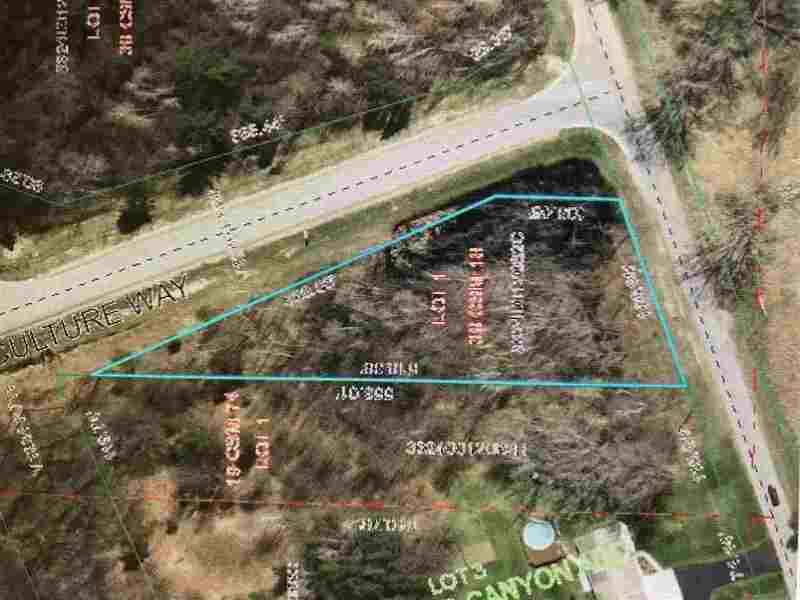 Enjoy Oconto&apos;s numerous walking and biking trails spanning 2 miles to 8 miles right along this property.